Come be a part of the conversation everyone will be talking about at the 2017 ESSENCE Fest Empowerment Experience! 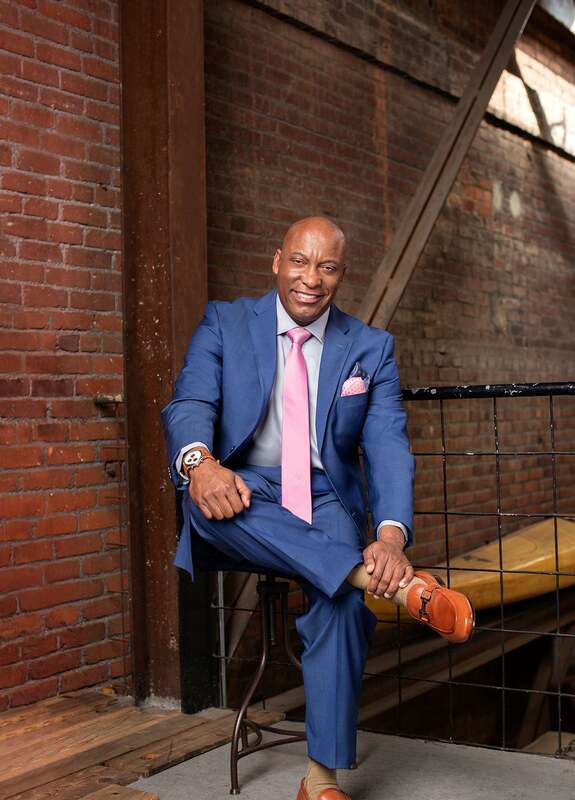 The ESSENCE Festival Empowerment Experience is known for bringing some of the most revered names in entertainment, politics, business, fashion, beauty and activism together under one roof and this year, we’ve got the cream of the crop! Among the many unforgettable moments that you’ll only see at ESSENCE Fest is the highly anticipated ‘Strength of a Woman’ panel. Bearing the same name as Mary J. Blige’s telling new album, the panel will see Mary reunite with a handful of her favorite fellow boss-ladies on Friday, June 30, for a healing conversation about love, life and the importance of sisterhood. The empowering girl talk session is sure to be the perfect precursor to the Mary’s historic ESSENCE Festival ladies night, taking place at the Mercedes-Benz Superdome on Saturday, July 1 and featuring an all-star line up of some of the most talented women in Hip Hop and R&B today. Scroll down to see who will join Mary on the ESSENCE Empowerment Stage for the Strength of a Woman panel and then be sure to register and grab your tickets to see it all come to life at the 2017 ESSENCE Festival in New Orleans. 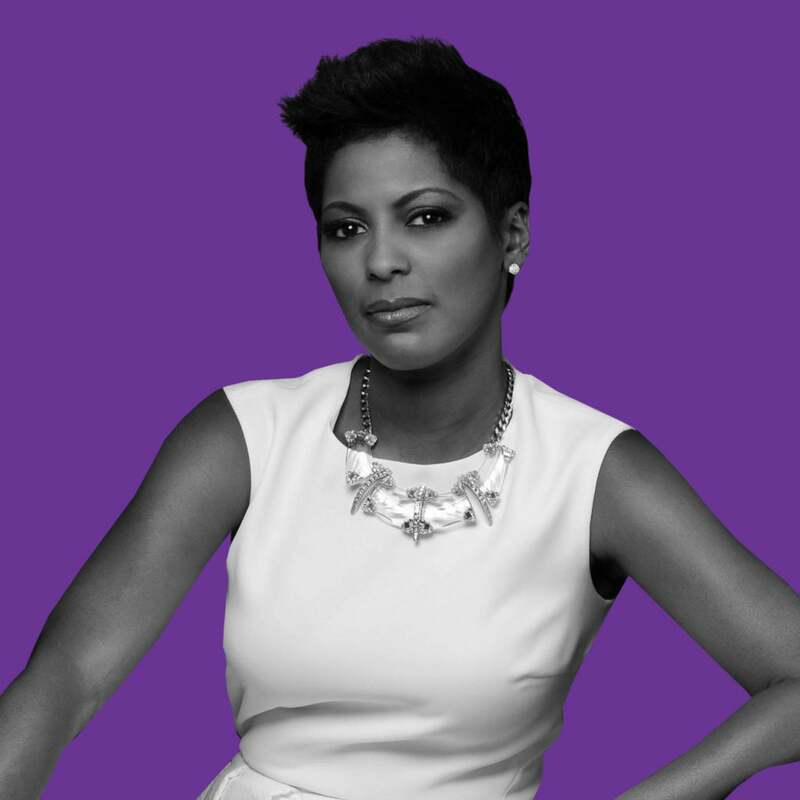 An accomplished, award-winning journalist whose unwavering professionalism and down-to-earth demeanor has made her a fan-favorite among millions of viewers, Tamron Hall is carving her own lane in the media industry. Her recent career shift has given her a new perspective that will undoubtedly make for a unique dynamic as she leads the ‘Strength of a Woman’ conversation in her very first appearance on the ESSENCE Empowerment Stage. Following the release of her new album, the undisputed Queen of Hip Hop Soul has been using her platform and personal relationship turmoil to inspire women through healing, empowering music. 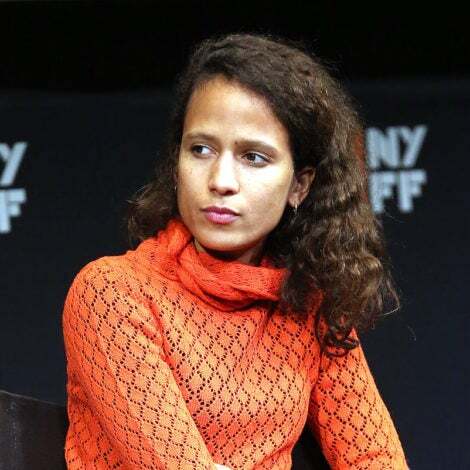 Not much will be off limits as she brings the ladies together to join her in sharing lessons learned through their own stories of perseverance, evolution and triumph. The legendary rapper and actress took control her health back in the early '00s, and has since credited diet and exercise as the key to longevity. 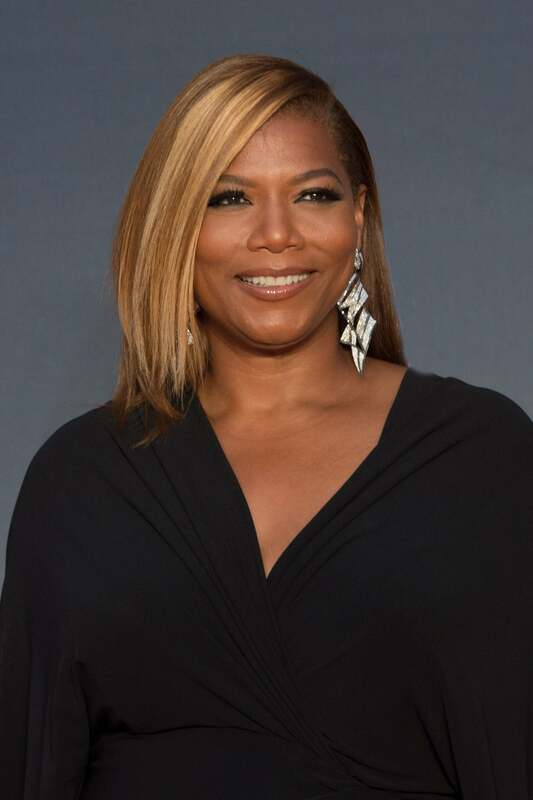 Hip Hop icon and entertainment mogul Queen Latifah has built a multi-dimensional empire and maintained her status as one of the most continuously successful women in the industry for nearly 30 years. Get ready for honest dialogue and plenty of priceless advice from a woman who has truly done it all, and done it all well. 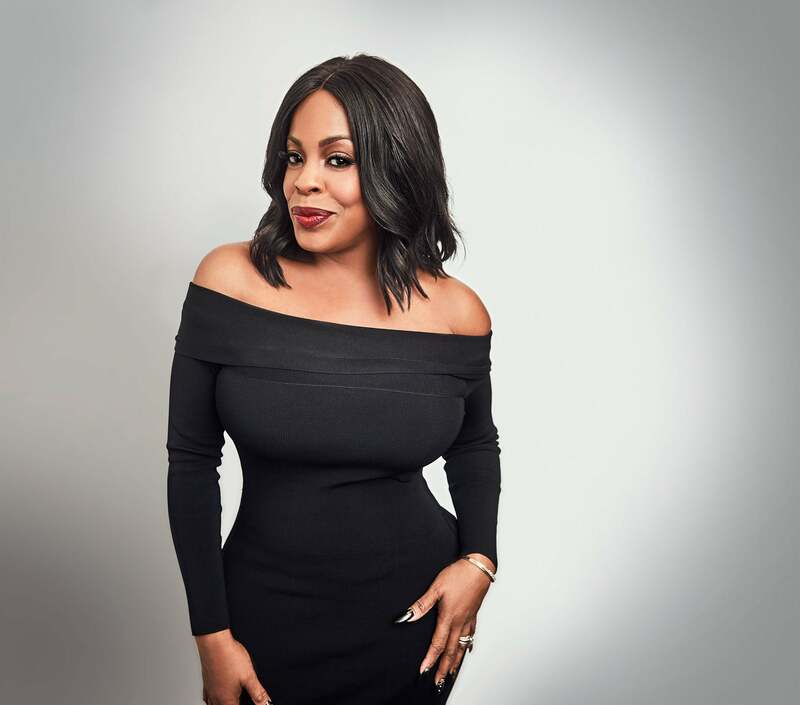 From the big screen, to the small screen, to her life off-camera, Emmy Award-winning actress and comedian Niecy Nash has remained a woman in control who has unapologetically taken Hollywood by storm. Through the highest of highs and lowest of lows, Niecy has proved a solid example of the amazing things women can accomplish, both personally and professionally, when we truly embrace all that we are. 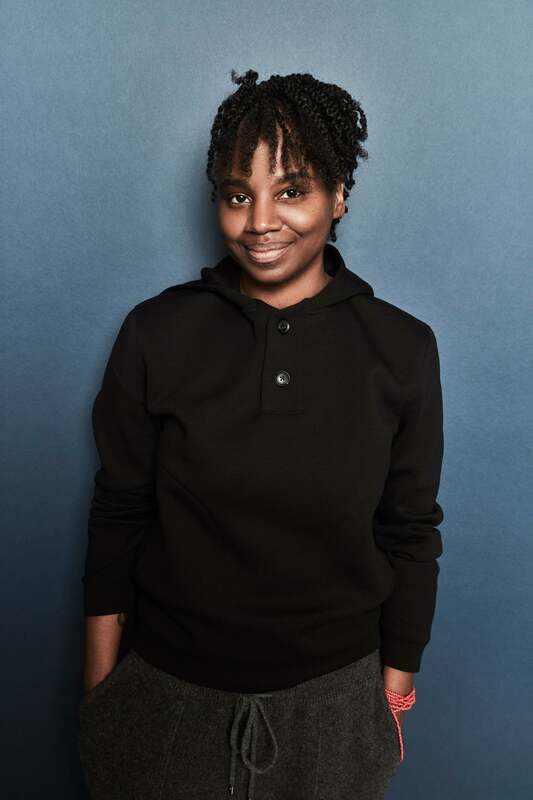 Emmy Award-winning filmmaker Dee Rees will bring her experience as young woman navigating a male-dominated Hollywood industry to the panel, sharing words of inspiration and lessons learned on her journey. A familiar face and close friend of Mary herself will also join the panel to take part in the conversation, bringing her genuine spirit and unfiltered words of truth to the discussion as only she can.